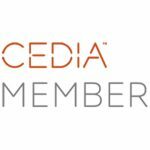 The Procella P15FP is the ideal subwoofer for mid-sized domestic and professional environments. 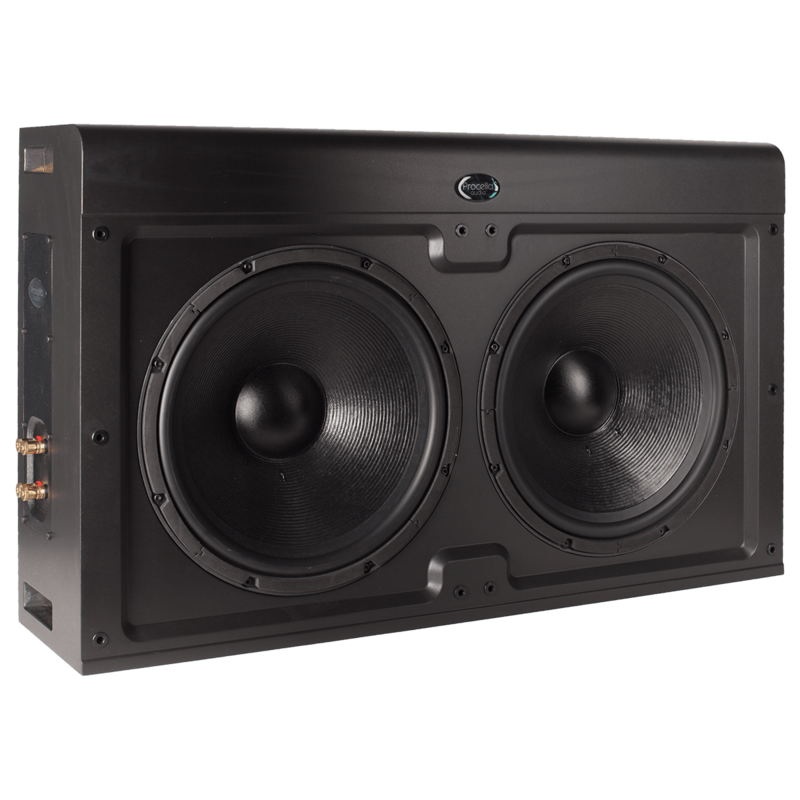 In an astonishingly compact enclosure (just 8.7" / 220mm deep), the P15FP subwoofer brings the authority and impact of the mighty P18 to medium and small rooms where nothing less than the best bass quality will do. 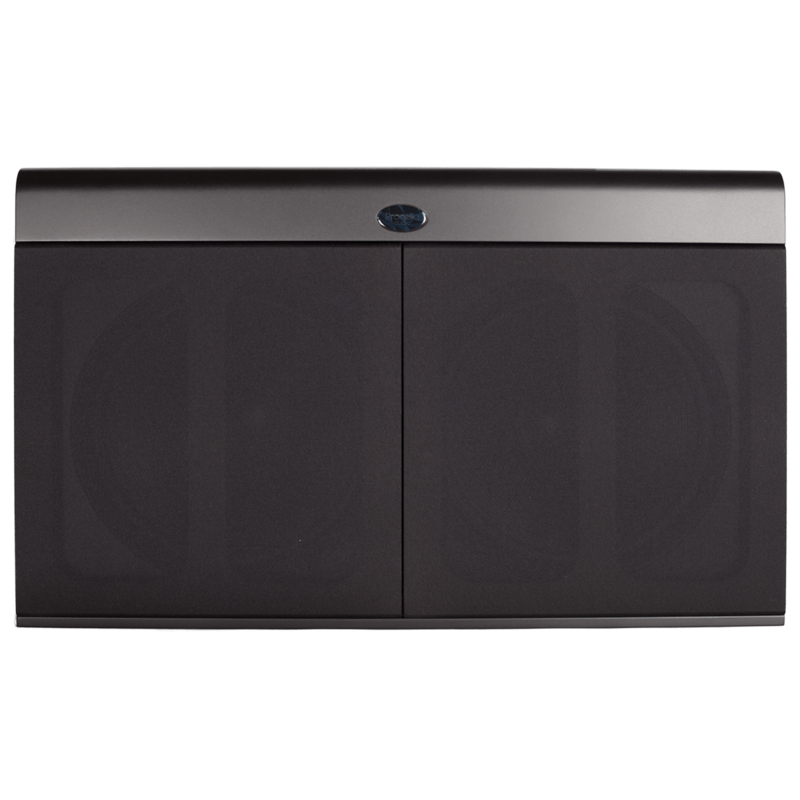 Its dual 15-inch long-throw Italian pro audio subwoofer drivers have 3" voice coils, and are mounted in a sealed-box heavily-braced enclosure available in two versions. The P15FP is driven by external amplification with DSP. 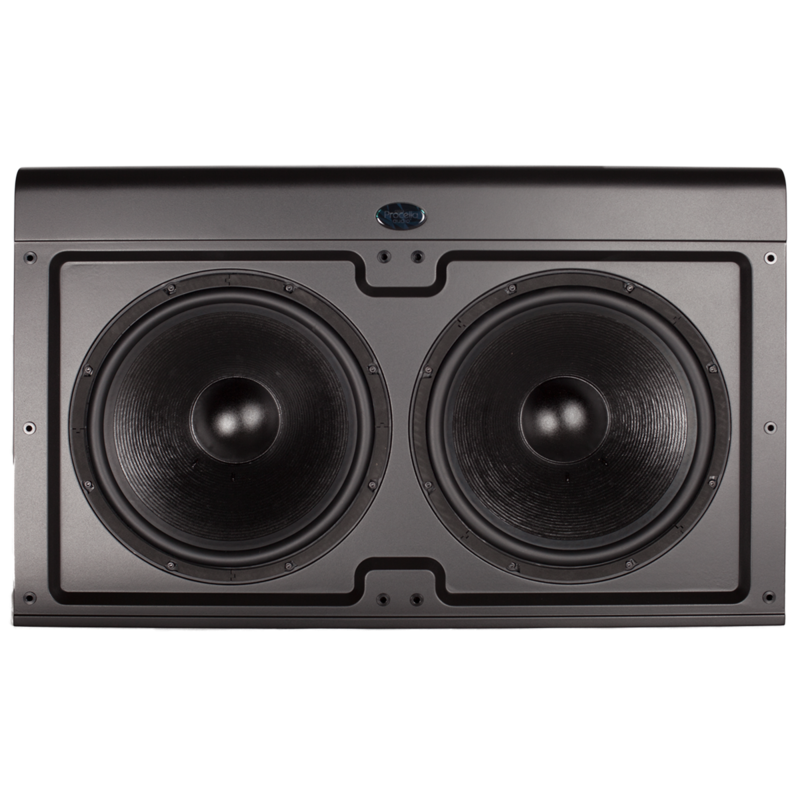 Its dual 15-inch long-throw Italian pro audio subwoofer drivers have 3” voice coils, and are mounted in a sealed-box heavily-braced enclosure. The P15 is available in two versions. 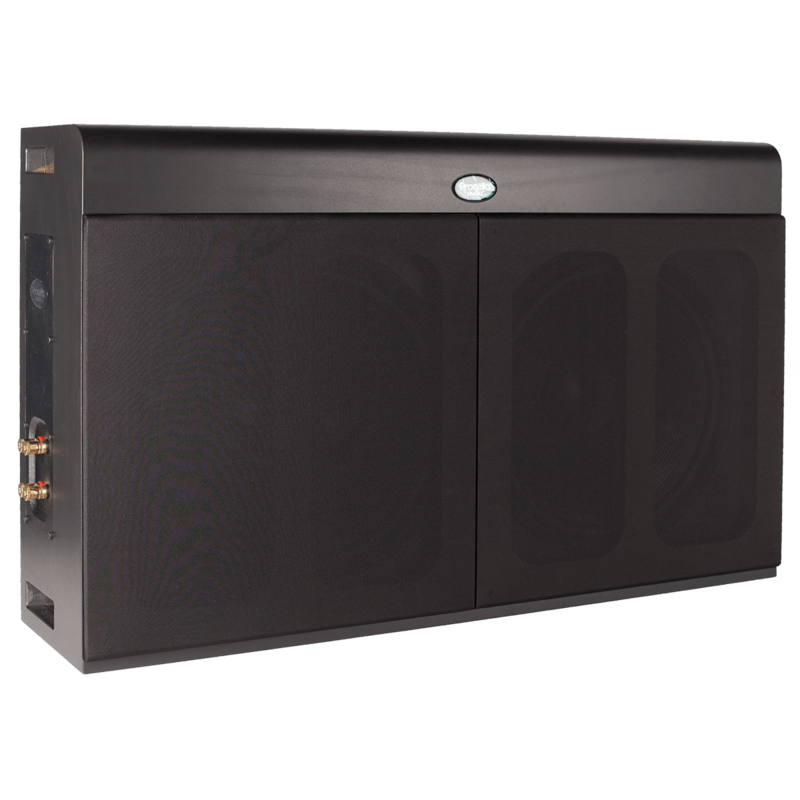 The P15AMP is driven by 2x350W of class-D amplification with DSP, and the P15FP enables you to put the power amplifier in the rack, enabling the use of the Procella DA05-DSP two-channel power amplifier, which increases power to 600W for each 15 inch driver! The P15 blends lightning-quick transient response with massive impact. Capable of 125dB output and able to reproduced bass frequencies in-room flat to 22Hz and below, the P15 is the ideal low-frequency source for mid-sized domestic and professional environments.